إذا كنت تبحث عن فندق بموقع جيد في أوكلاند، فقد وجدت ضالتك في بولمان أوكلاند . يسهل الوصول إلى هذا الفندق ذو 5 نجوم من المطار، فهو يبعد عنه مسافة 20 km فقط. يضفي محيط الفندق اللطيف وقربه من البرت بارك, فكتوريان هاوس, شانكري سحراً خاصاً على هذا الفندق. استمتع بالخدمات الراقية والضيافة التي لا مثيل لها بهذا الفندق في أوكلاند. يقدم الفندق خدمة الغرف على مدار الساعة, واي فاي مجاني في جميع الغرف, مرافق مخصصة لذوي الاحتياجات الخاصة, واي فاي في المناطق العامة, خدمة صف السيارات لضمان الراحة القصوى لضيوفه. بالإضافة لهذا,تتضمن كل غرف الضيوف مجموعة واسعة من وسائل الراحة . بعض الغرف توفر حتى تلفزيون بشاشة مسطحة, سجاد, مرآة, شباشب, اتصال لاسلكي بالإنترنت لإرضاء أكثر الضيوف تطلباً. إن حوض استحمام ساخن, مركز للياقة البدنية, ساونا, حمام سباحة داخلي, سبا هو المكان الأمثل في الفندق للاسترخاء وتفريغ طاقتك بعد نهار طويل. إن بولمان أوكلاند هو خيارك لخدمة الفنادق الراقية في أوكلاند. Very comfortable hotel in the heart of the city. 5 minute walk to Queen Street. Albert Park right across the street, which has lots of benches to sit and people watch and enjoy the spectacular trees. Delicious buffet with an extensive variety of cooked and cold food. 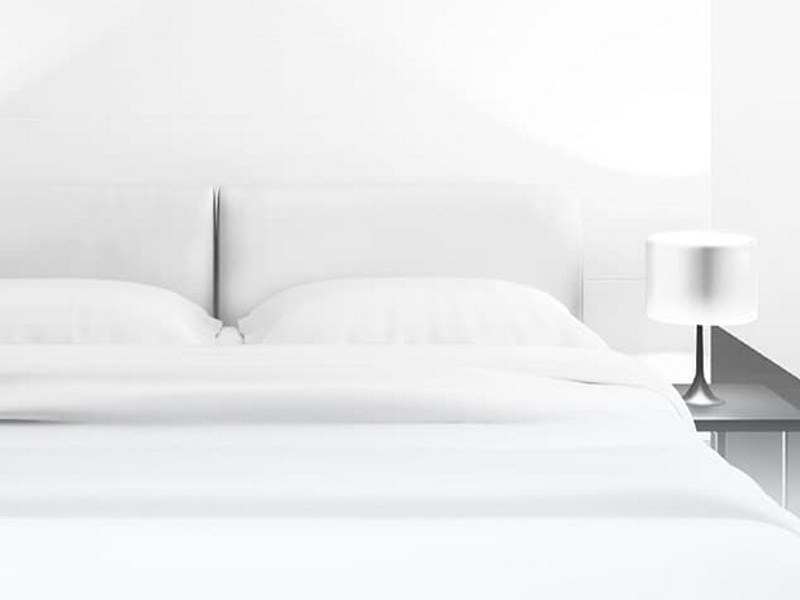 Beds were extremely comfortable with crisp sheets. Staff were friendly and welcoming. Would definitely stay here again. This hotel is a bit tired but very conveniently situated. What makes it worth your money is the quality of the staff and of the activities they put on. The hotel its self is nice. We had issues checking in. We had a double queen room which was very small most definitely not enough room for a family with a push chair. The breakfast was great loads of variety and very tasty. The hotel is across the street from University of Auckland and Albert Park. To go anywhere beyond the park and hotel you must go down the hillside and walk back up it. This might be a problem for some people. We had reserved a Supreme king room. When we arrived we were given the option of a room with a blocked view or a room with a view but directly across from the elevator. We chose the room with a view and since it was very quiet there was no problem being in front of the elevator. The bed was a queen-sized bed, not king, but that suited us for the size of the room. Our reservation did not include breakfast and we never ate in the hotel. The only direct contact we had with staff was at check-in. We had no problems. A pleasant stay. The apartment I booked informed me the room is flooded and the facility is fully booked, so they can not provide me a room, and it was just happened 1 night before. I made a phone call to Agoda.com, the service people and the system is really nice, I was provided this hotel, the extra cost is covered by Agoda.com. 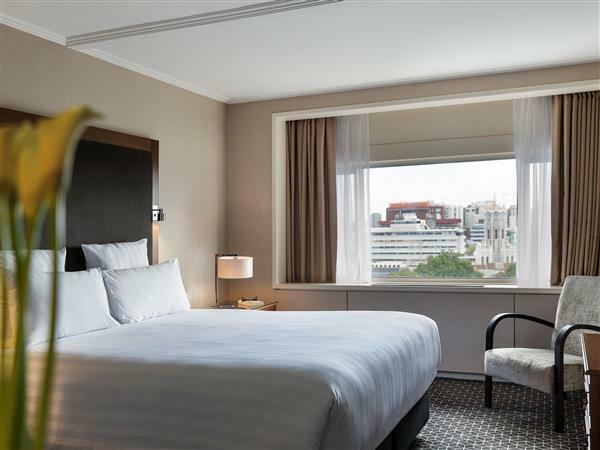 The hotel is really nice, just 5 minutes walking distance away from Queen Street, 10 minutes walking to Sky Tower. The room is really nice, spacious, clean and quiet. I willl surely recommended this hotel to my friends in the future. On arrival, driving up in our hire the friendly greeting from the concierge was appreciated. He offered options for parking and recommended the valet parking as best value for money and indeed it was at NZD 25.00 per 24 hours - a great start! Check-in was friendly and seemless with our bags arriving less than 5 minutes after we got to our room. 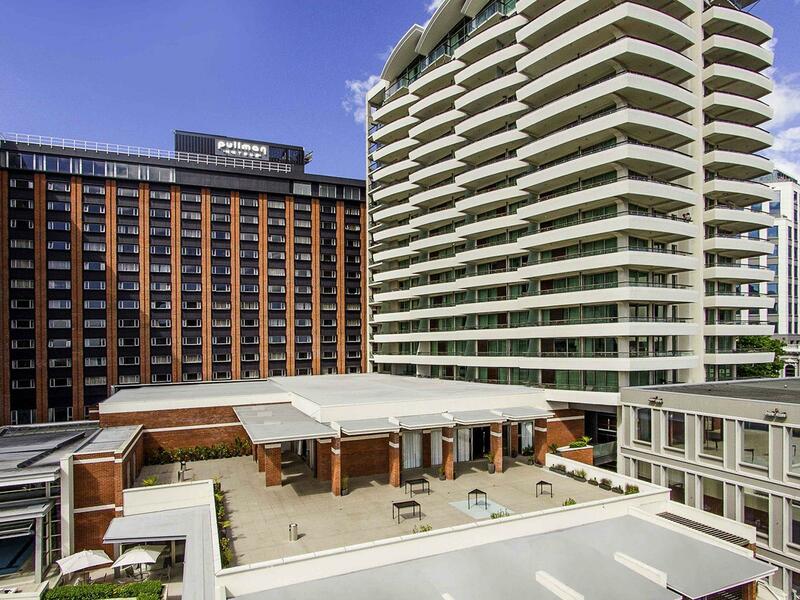 The location of the hotel being just 150m from the very pretty Albert Park and a short - 10 minute (downhill) stroll to transport central 'Britomart' and Auckland Ferry Terminal. The only disappointment was the restaurant - the two children's highchairs both had no restraint straps makng it impossible to restrain our wriggly and restless 15 month old daughter. We left the restaurant having ordered our dinner in search of external options. An easy fix for management to attend to! Overall we were very happy with all other aspects of our stay. 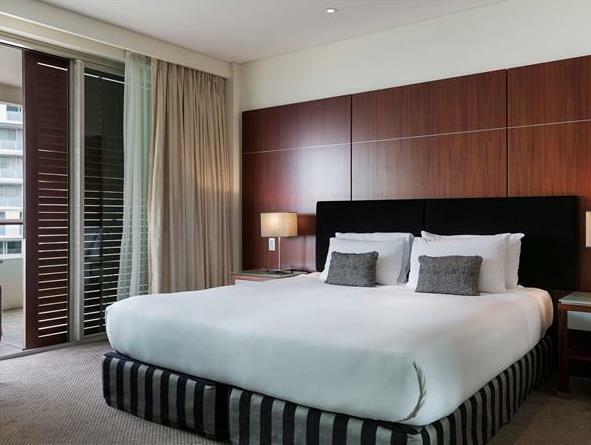 Great hotel if you are heading to Auckland! Services of receptionist, conceirge and dining, early check in. Pullman Auckland a very hospitality services during check-in and also the dining. The room is ok. As for buffer breakfast, it is a little disappointed because a everyday same menu.It is too guiet location and sloop hill by walks. 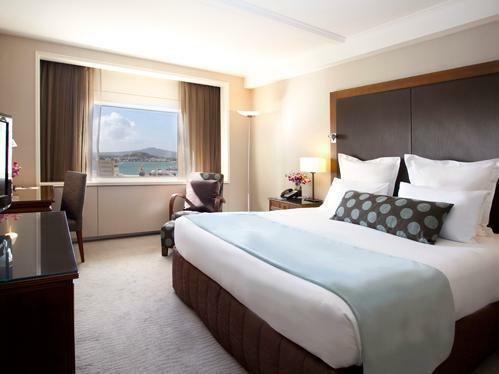 We had extended more stays in Pullman Auckland for more explorer attactions. We will be back again to stay next trip. Great stay, nice decor, comfortable room, nice gym and swimming pool (25M), great breakfast, fast internet connection. And the only hotel among all hotels we used in this 10 days trip (4 of them) have air-condition!!! Also great value for money! Can't fault it! We were upgraded to an excutive room which was great. However, we booked 2 rooms with only one room with coffee machine. It was a big room with living room which the kids loved it. Thanks for the upgrading. Great dining and atmosphere at the hotel as well as the restaurant too. Bedroom was big with separate livingroom which was not necessary. Wished the bathroom was bigger instead. Time for new matresses, as they were too worn outly soft. Service were great. All so friendly. Breakfast was good. 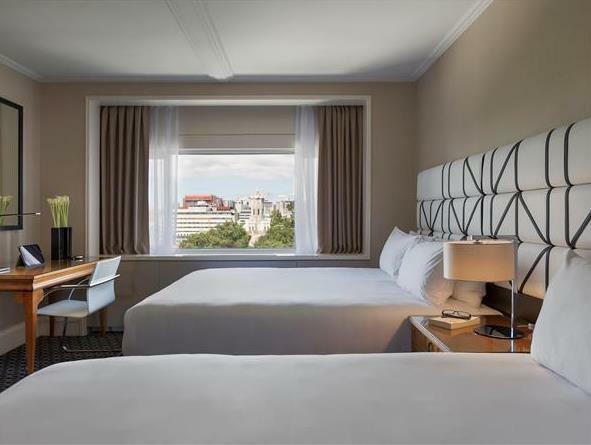 We have thoroughly enjoyed our stay with Pullman and would consider that as our next hotel choice. We were upgraded to the bigger executive room. It was great with coffee machine, bath tub and comfortable beds and sofy pillows. It will be better if free kids breakfast were to be included as it is always a bonus when traveling with kids. 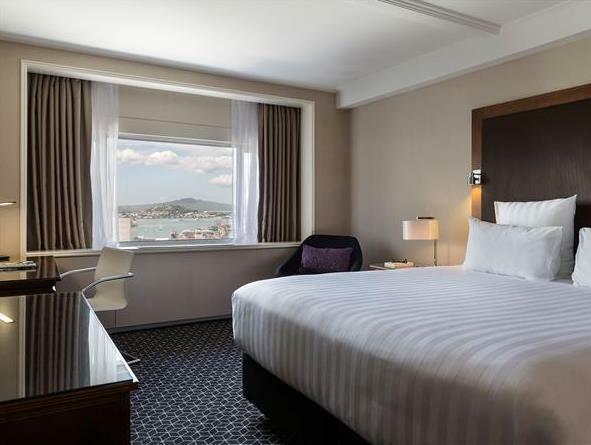 A bonus that free upgrade to Executive Level from Normal Double Bed Room, because they know that we are the last night in Auckland, they offer us to grade to Executive Suite Room. Big Room, King Bed, King like bathroom, Open Kitchen and a nice and private terrace in the room. Although they don't have the free parking area, it is quite worth to stay in there. Had two night here. Loved it. Had an early check in at Pullman Auckland. The receptionist was quite friendly and patient. The room was clean and the location was quite good. Will definitely stay again and recommend to friends when travel to Auckland. Great place to stay however parking was a headache and partner has a bad hip so walking up and don to queen street etc was out of the question. Paid $48 for parking in carp ark under Pullman from 5.45pm Friday to 9am Saturday! Saturday we got Vallet parking Saturday night which was only $30. Found that the parking is the reason that we would not book another visit. All other amenities and staff were fabulous.